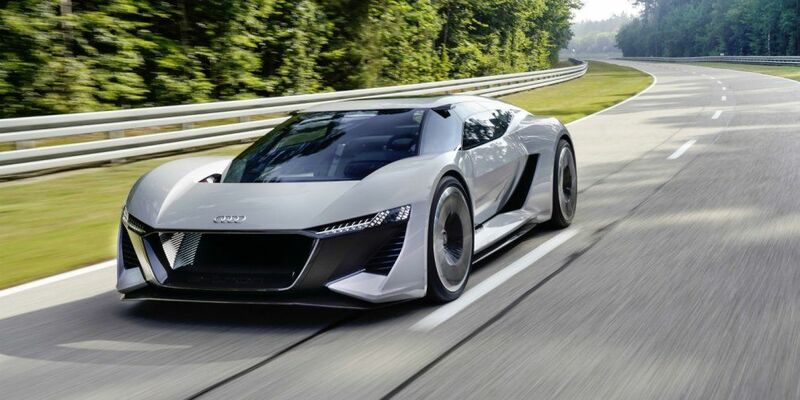 Audi management has approved a small-scale production project for an electric supercar. In the Autoweek' Dutch edition writes that a production car will be created based on the PB18 e-Tron concept 2018. The prototype is driven by 3 electric motors, which produce 680 'horses' with 830 Nm. The driver, if he wants, can increase for a short period of time an engine performance to 775 'horses.' So the first 100 km/h supercar will be reached in less than 2 seconds. The units receive energy from batteries with the solid electrolyte for 95 kilowatt-hours. Full charged batteries give the car the opportunity to drive as much as 500 km. The circulation of the Audi PB18 e-Tron should reach 50 pieces.